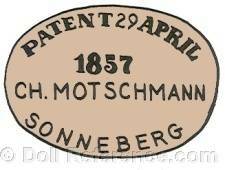 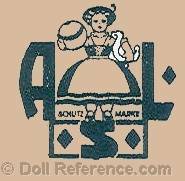 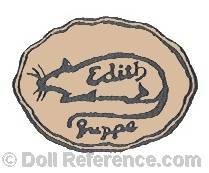 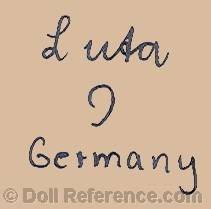 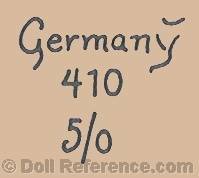 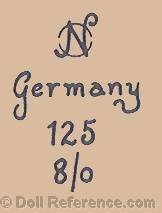 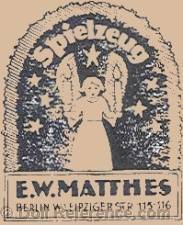 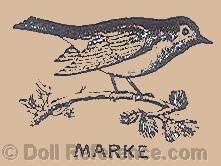 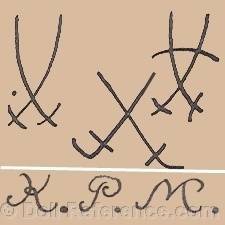 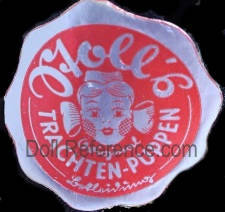 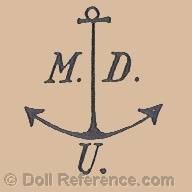 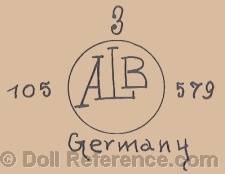 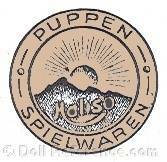 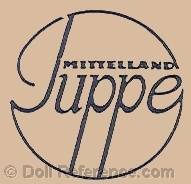 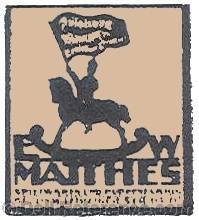 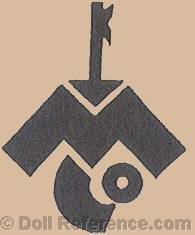 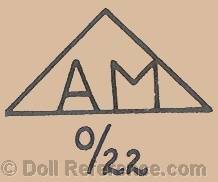 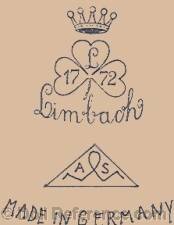 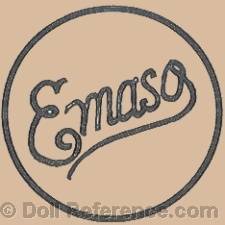 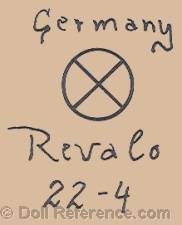 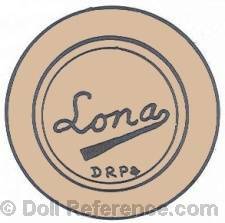 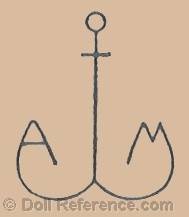 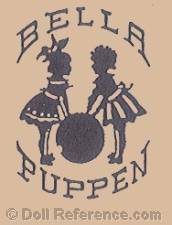 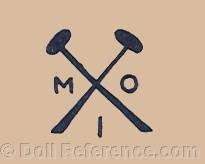 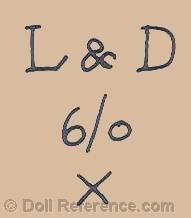 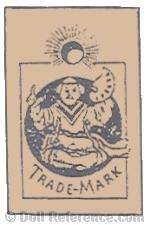 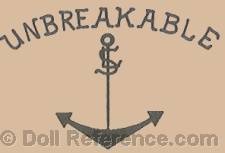 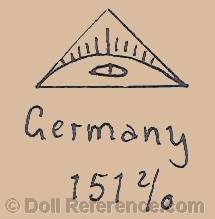 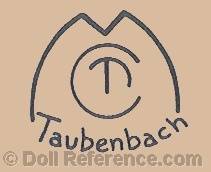 Below is a list of past Antike Puppen Hersteller, German doll makers from L to O; Company names, dates of operation, doll mold numbers, doll marks, labels, letters or initials, trade names and symbols. 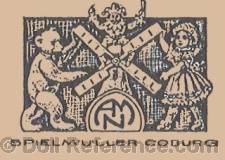 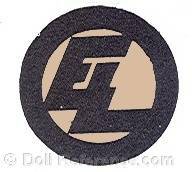 Names beginning with Porzellanfabrik or similar, are listed under name of owner or town. 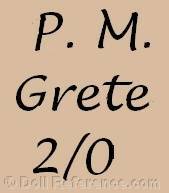 Abbreviation Gebr. 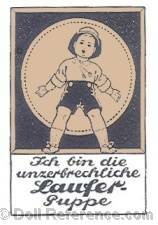 = Gebrüder (brother or brothers). 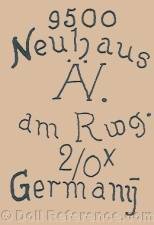 Note: C and K, C and Z, I and J - can all be spelled phonetically and interchangeably in German and in old script ß equals the SS sound. 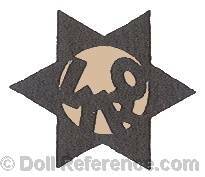 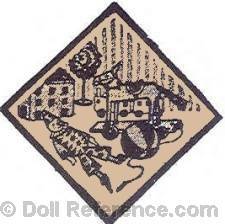 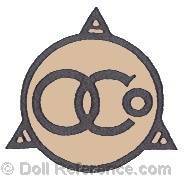 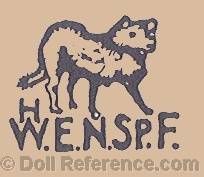 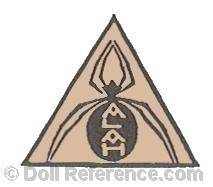 doll mark a wolf symbol H.W.E.N.S.P.F. 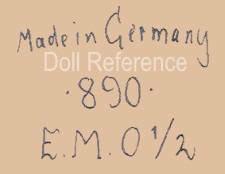 ** Due to World War One (WW1 or WWI) between 1915-1922 imported German bisque dolls were not available to most of the world.